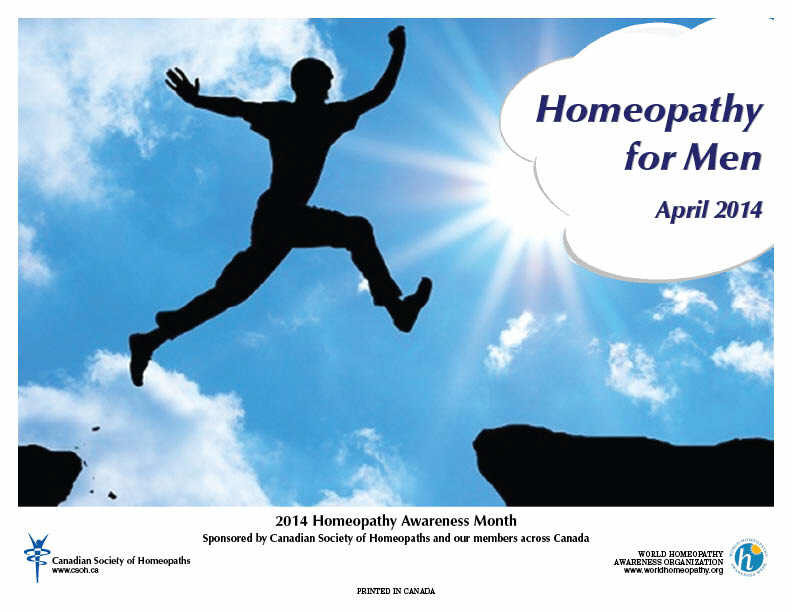 This year, Canadian Society of Homeopaths celebrates our 14th anniversary as a national association for Canadian practitioners and supporters of homeopathy. Our organization is the first of its kind in Canada – a national professional association and registering body that is entirely independent of any particular school. We invite you to follow these links to learn more about our Society. If you wish to join as a homeopathic practitioner or a Student/Friend supporting member, check out our Join Us! page. Leading homeopath, Monique Marcq, RCSHom dies in BC. 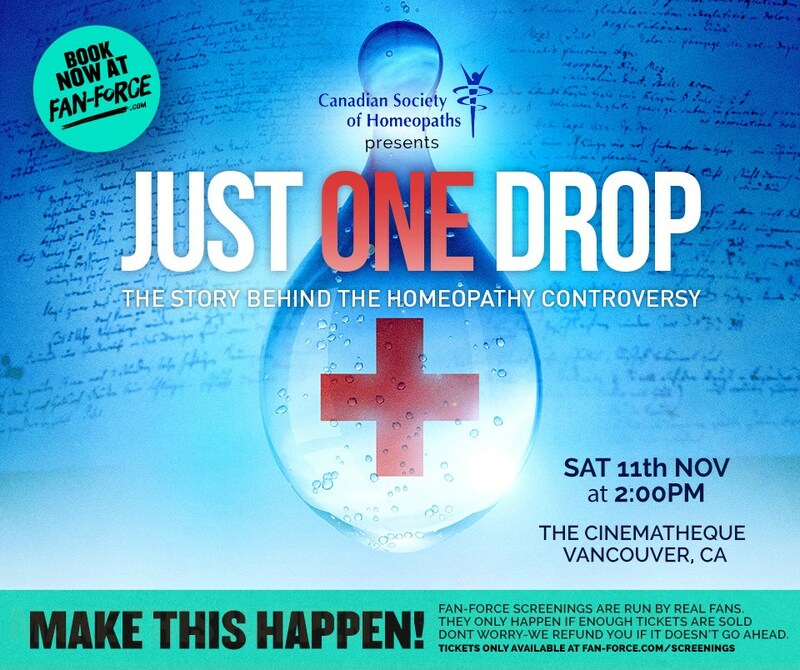 Nicole Duelli, RCSHom reviews "The Science Behind Homeopathy" from a conference in London. 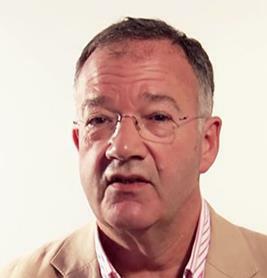 The UK House of Parliament debated the question of homeopathy and the NSH recently. Read the transcript. Have you ever wondered how homeopathic remedies are tested? Roland Guenther, RCSHom explains.